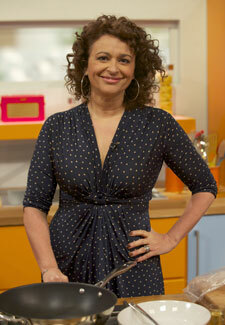 Actress Nadia Sawalha and journalist Jane Moore are the latest faces to be signed up to the Loose Women panel. Both Nadia and Jane were regulars on the show when it first aired in 1999 but have both been tempted back by ITV bosses who are desperate to give the show a shake up. Former Eastenders actress Nadia will start her role on the outspoken panel tomorrow while Jane will make her first appearance later this month. The news comes shortly after Loose Women regulars Carol McGiffin and Denise Welch left the show.